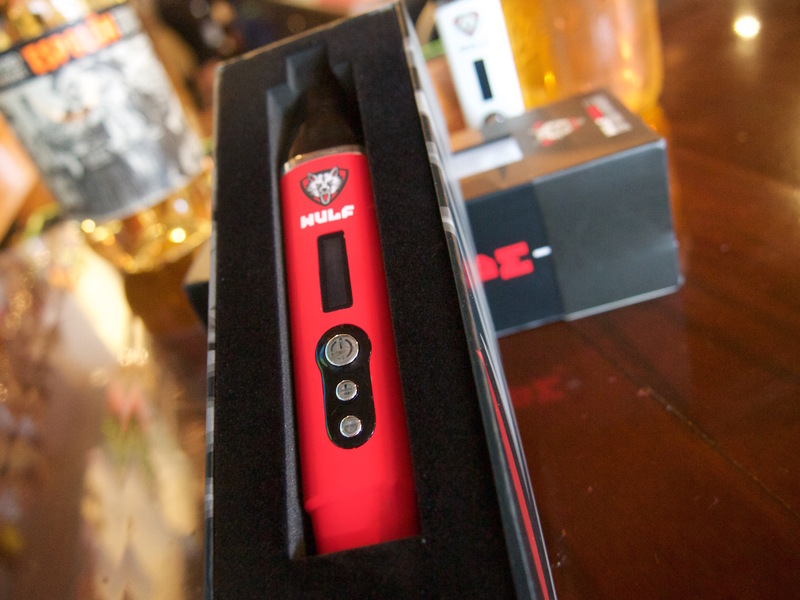 Building off the success of its predecessors, the Wulf Vape SX by Wulf Mods offers enhanced vapor production with more unique features to ensure a pleasant vaporization experience for both novice and expert patrons! 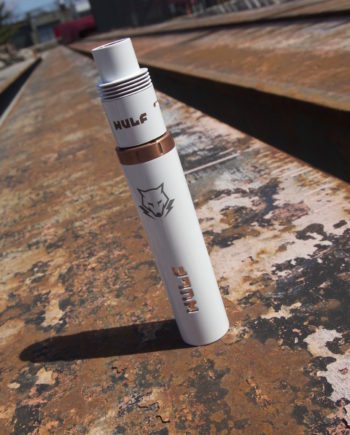 Building off the success of its predecessors, the Wulf Vape SX by Wulf Mods offers enhanced vapor production with more unique features to ensure a pleasant vaporization experience for both novice and expert patrons! 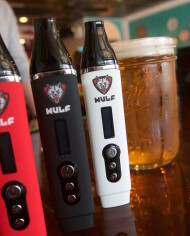 From the new stainless steel heater, ergonomic body style, increased run time and one-hand operation settings at multiple temperature levels; the Wulf SX is able to vaporize both dried blends and concentrated essential oils. 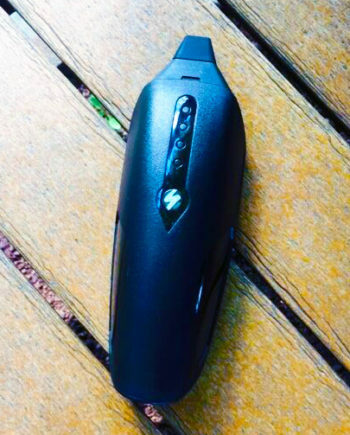 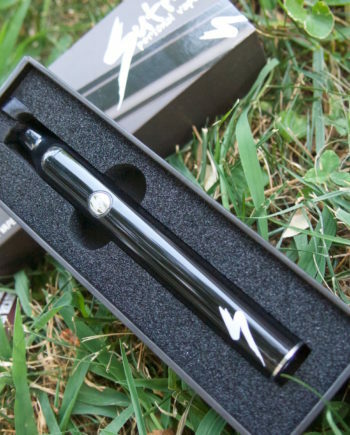 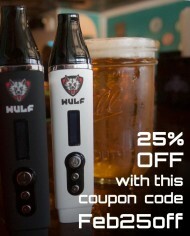 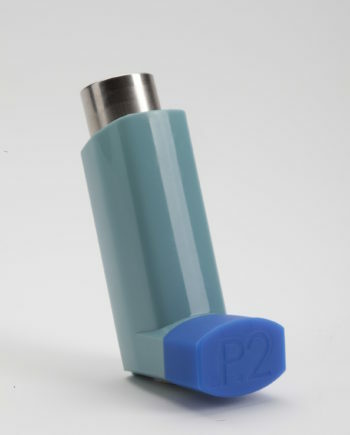 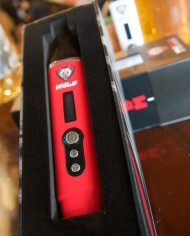 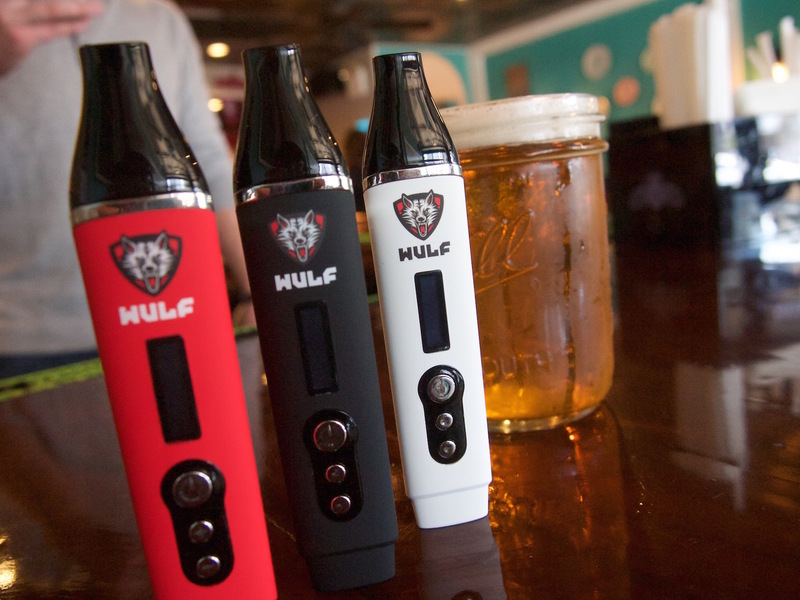 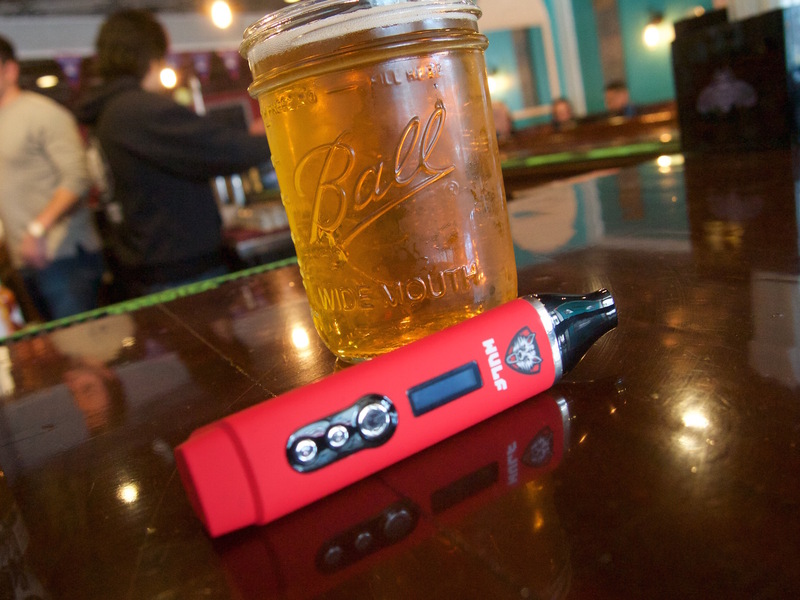 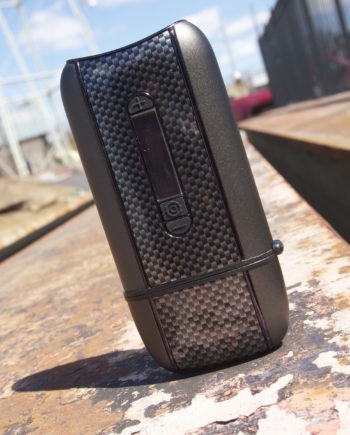 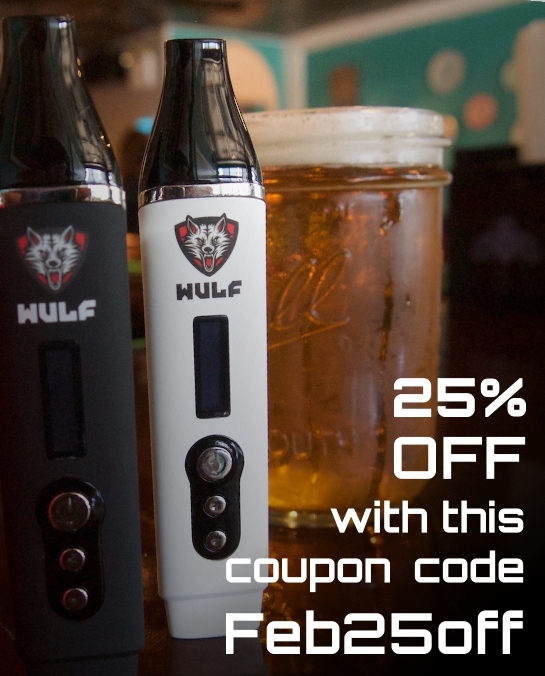 A built-in 10 minute auto safety shut off feature is incorporated with the Wulf SX Vaporizer to maximize battery life. 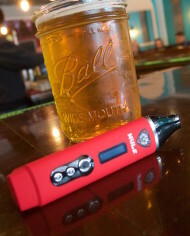 The oven is constructed out of Food Grade stainless steel that provides optimal flavor generation in under 1 minute. 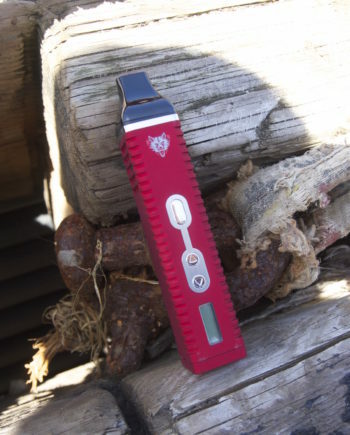 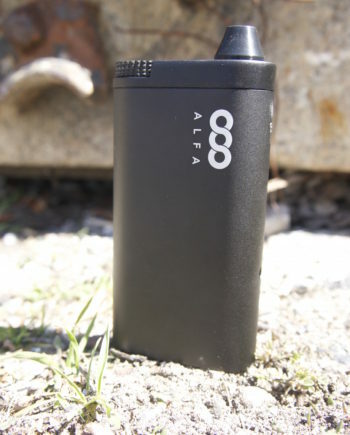 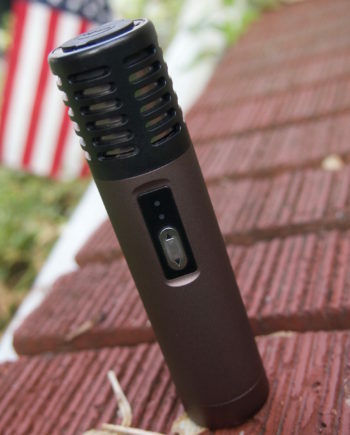 The LCD showcases both the desired and actual temperature while a silent operation setting allows this truly portable vaporizer to work at any altitude.